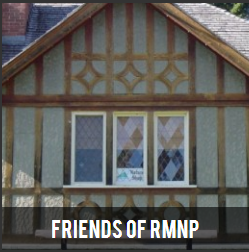 The Riding Mountain Area is rich with artists & craftspeople who provide travellers with unique opportunities to shop. Enjoy a personalized shopping experience by visiting or contacting one of the following retailers or craftspeople. encourages you to carry your wellness experience home with you. 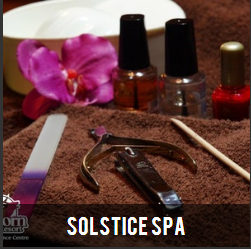 The Solstice Gift Shop has searched the world to bring you a carefully selected line of products to enhance your health, skin radiance and inner balance. They also offer handmade jewelry, art and gifts created by local artisans and craftspeople. 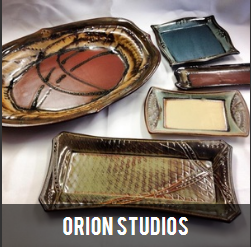 at Orion Studio produces functional, hand-crafted pottery featuring distinctive glazings, carvings, and forms. Davar’s intricate design work, attention to detail, affinity for colour, and generosity of spirit have garnered a loyal following of delighted patrons. 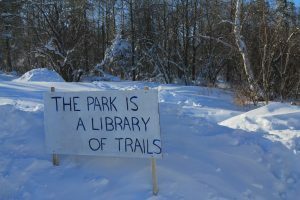 Mountain Learning Centre Gift Shop sells gifts, nature books, games, educational toys and science kits, ski waxing supplies, snowshoes, clothing and winter wear, Parks Canada official merchandise, snacks, and gourmet coffee.